This week our director, Emma Kershaw, will be as busy as usual. Visiting our branches, mentoring consultants and meeting with clients. Her contribution to the continued success of Just Recruitment has been immense. Exactly 30 years ago Emma joined the group as a trainee in our Sudbury branch. Very quickly she developed her recruitment skills, first running her own desk and quickly becoming manager of the branch. 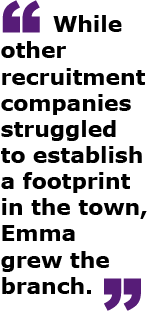 While other recruitment companies struggled to establish a footprint in the town, Emma grew the branch. Nurturing the team around her and building great working relationships with the client base. Today there are 8 consultants working in the office with plans to expand in 2019. 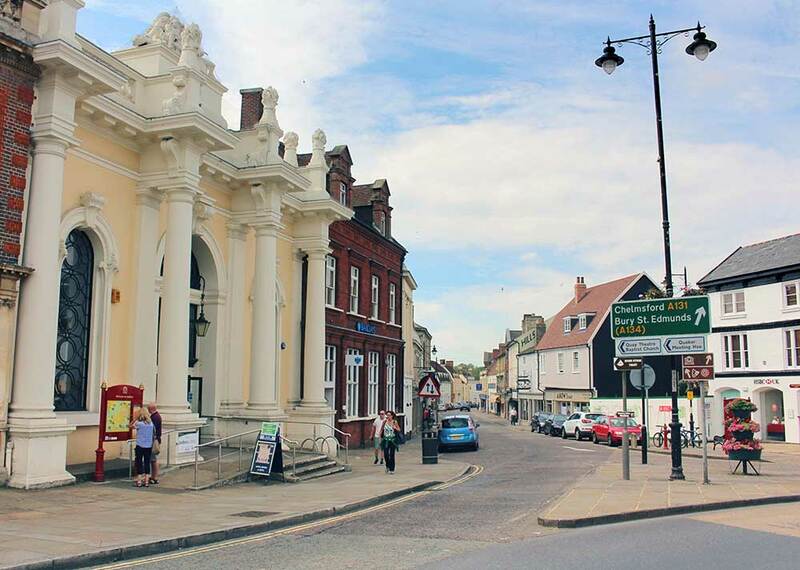 She led the project for the company to become ISO 9001 accredited, the first recruitment company in Suffolk to achieve this. In 2009 Emma was appointed a director, taking responsibility for operational excellence. Since joining the board, she has been involved in the strategic development of the company while maintaining her hands-on involvement across the branches. In 2017 Emma helped steer the company to become an Employee Owned Trust and is working to develop the next generation of managers in the business. 30 years on and her appetite for hard work and business excellence are undiminished. Congratulations Emma, we are all looking forward to working with you on the next chapter in your distinguished career.